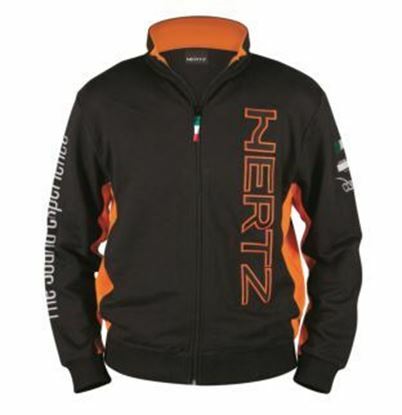 The combination of Italian style and unique brand identity, in an original garment to wear both at work and during your leisure time. 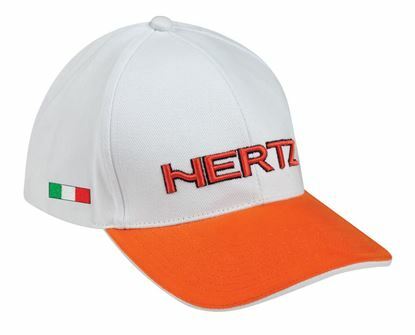 Very soft cotton peaked cap. 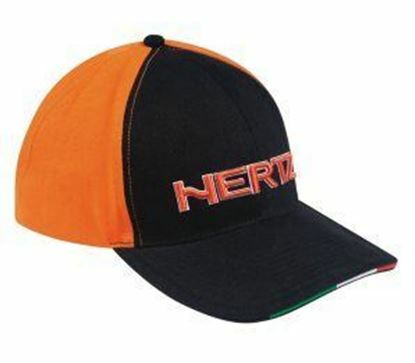 Universal style with unlimited sizes thanks to the adjustable back strap. 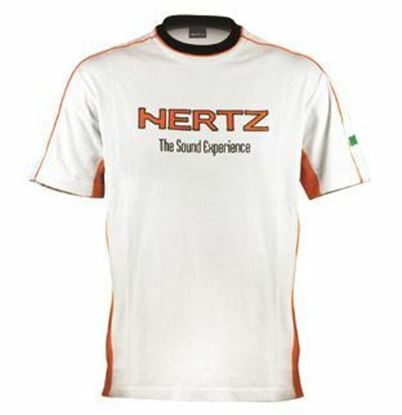 Featuring the Hertz logo and colours, it is sure to be worn by those seeking comfort and style! 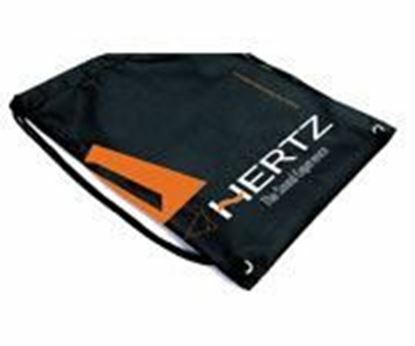 A practical accessory useful for any occasion, in black colour, logo customised, in perfect Hertz style. 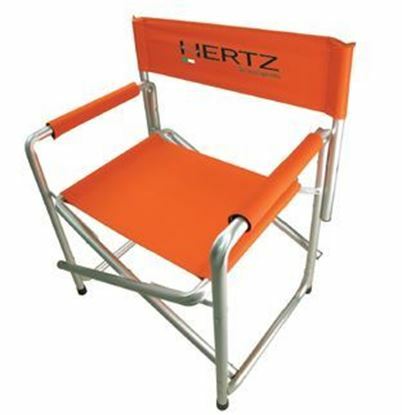 Hertz director chair is made from 25 mm thick aluminium tubing. 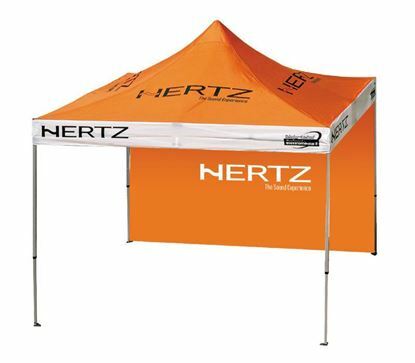 Sunshade Gazebo with Hertz color and logo wall kit. 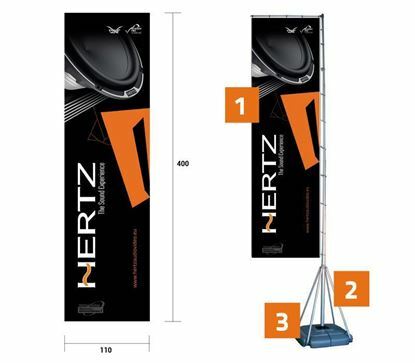 Flying banner with high resolution printing on telescopic aluminium support.